A calorie is a unit of energy. It is a measure of energy that is produced by food that we eat. 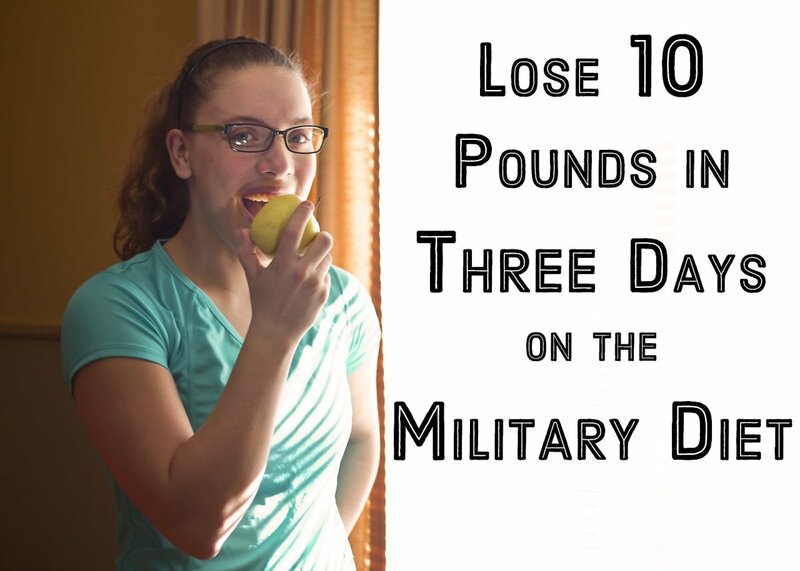 We normally require between 1600–2000 calorie a day, depending on our lifestyle. More active people require more calories. If you eat more than your required calories you gain weight and if you eat less, you lose weight. 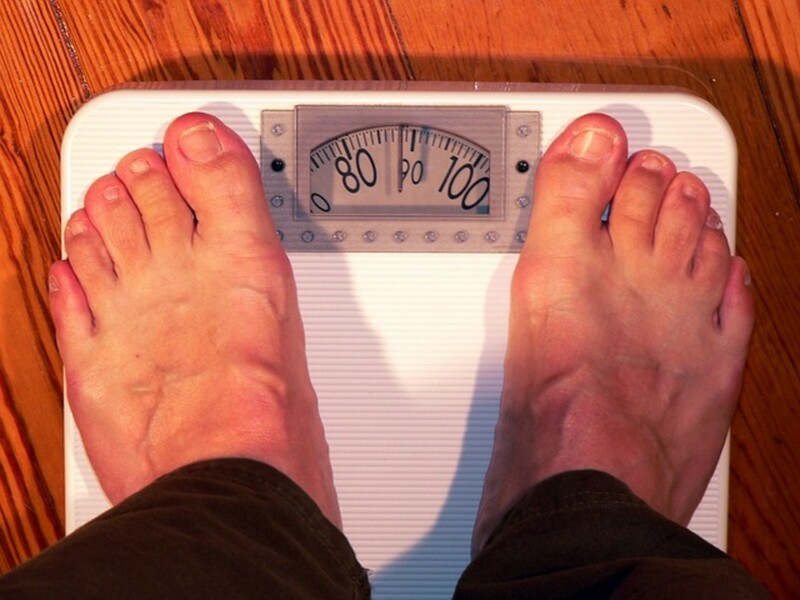 Being underweight can cause as many problems as being overweight. 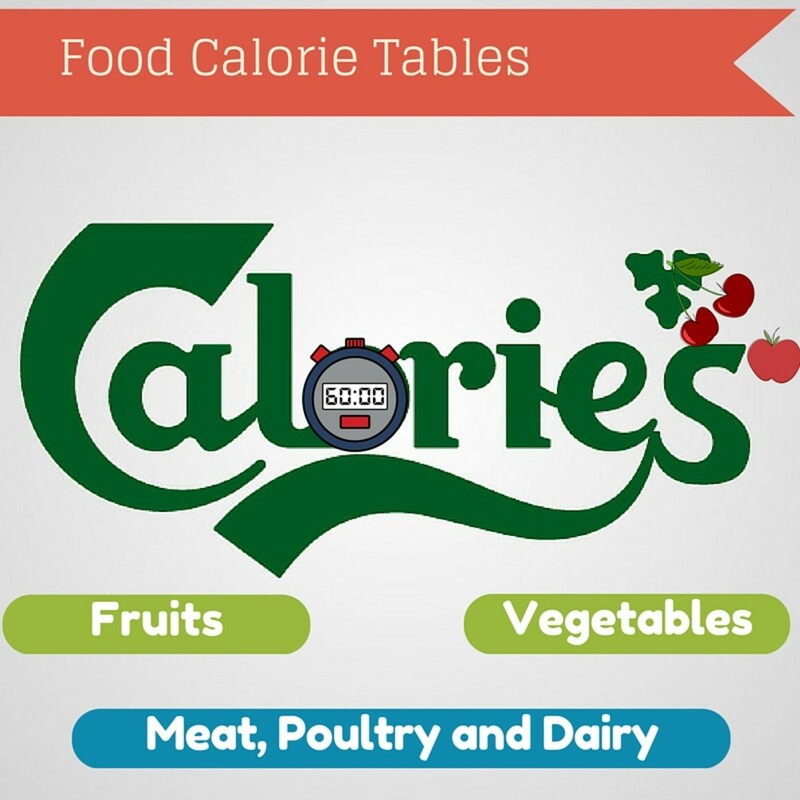 In this article we will look at calorie intake for both losing weight and maintaining it. Losing weight is struggle that starts at a young age, and unfortunately continues for many throughout their adult life. What we forget among the errands of dieting regimes and gym trips is that weight loss can be simple math. Calorie intake monitoring and exercising should do the trick. 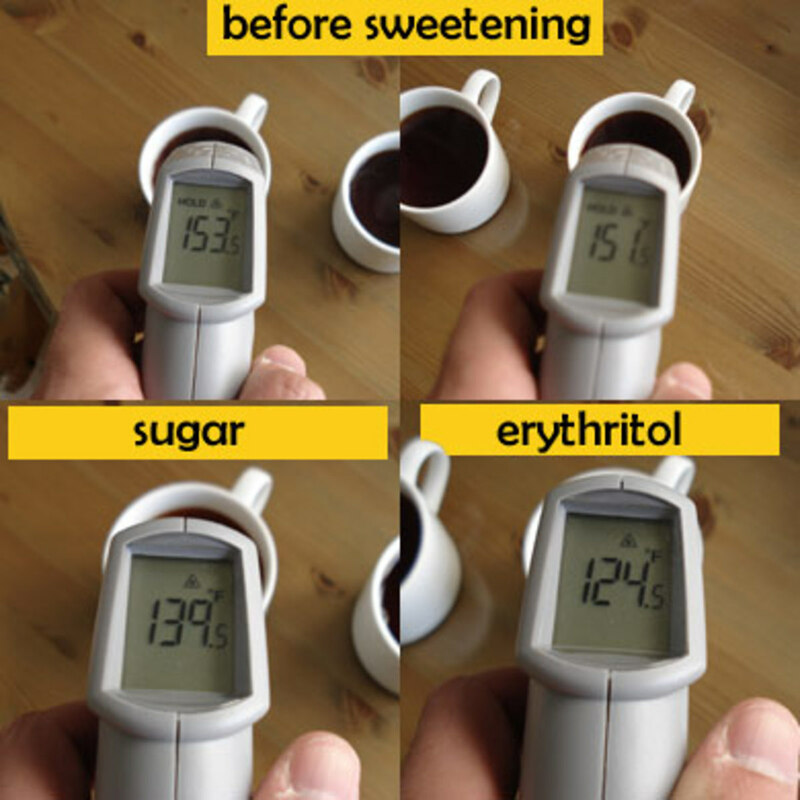 No matter what we eat, a daily set calorie intake should be followed. If we set a calorie intake, we will be more careful about the foods we are consuming, and will automatically spread out fat intake and carbohydrates ad protein intake accordingly. Calories are equally important for losing weight and maintaining it. 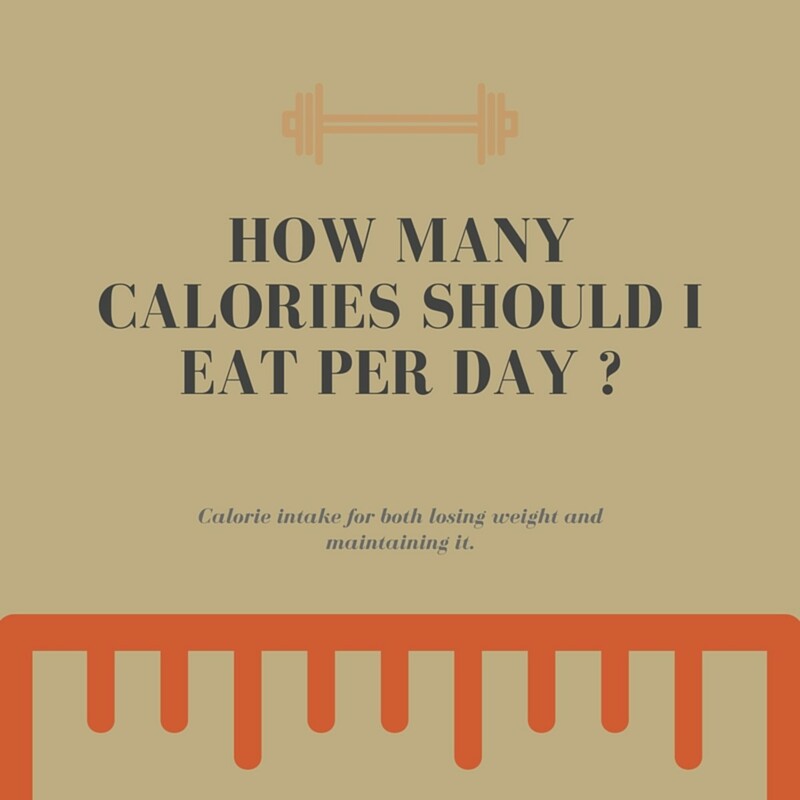 So we are presented with two quentions: how much calories to consume when one is trying to lose weight and secondly, how many calories to consume when one is maintaining weight. Before we get to that, lets first briefly talk about calories and its connection with weight loss and maintain. It is important to look at the age first of all, followed by the measure of height and weight. Taking the amount of exercise one does each week is also important because we can decide on the amount of energy they ideally require. Lets take a 25-year-old man, who is at average 5’10 and weighs 180 pounds and works out three times a day, his daily intake on average should be calories 1990 calories, if he wishes to further push the fat loss to extreme dieting than he can consume about 1493 calories. The meals a day should be divided in to Breakfast, Lunch, Supper and Dinner. With breakfast and lunch getting the largest intake of calories. Lets also take a 25-year-old woman, who is at average 5’5 and weighs 150 pounds and also works out three times a day, her daily intake on average should be calories 1570 or 1200 is she going for extreme fat loss. If we take a 25-year-old man, who is at average 5’10 and weighs 180 pounds and works out three times a day, his daily intake on average should be 2488 calories. 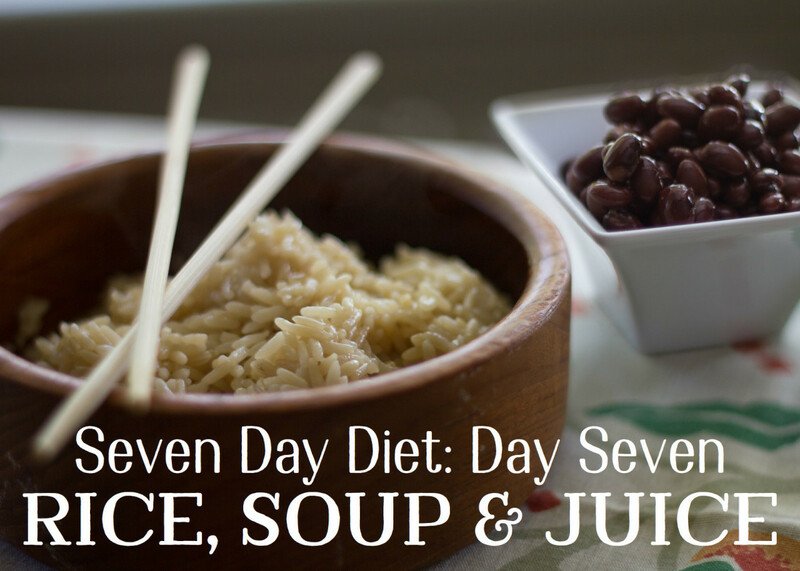 The meals a day should be divided in to Breakfast, Lunch, Supper and Dinner. With breakfast and lunch getting the largest intake of calories. Similarly if we take a 25-year-old woman, who is at average 5’5 and weighs 150 pounds and also works out three times a day, her daily intake on average should be 1963 calories. She should also divide her meals according to Breakfast, Lunch, Supper and Dinner, and remember to consume more iron in her diet. What is your daily average Calorie intake ? 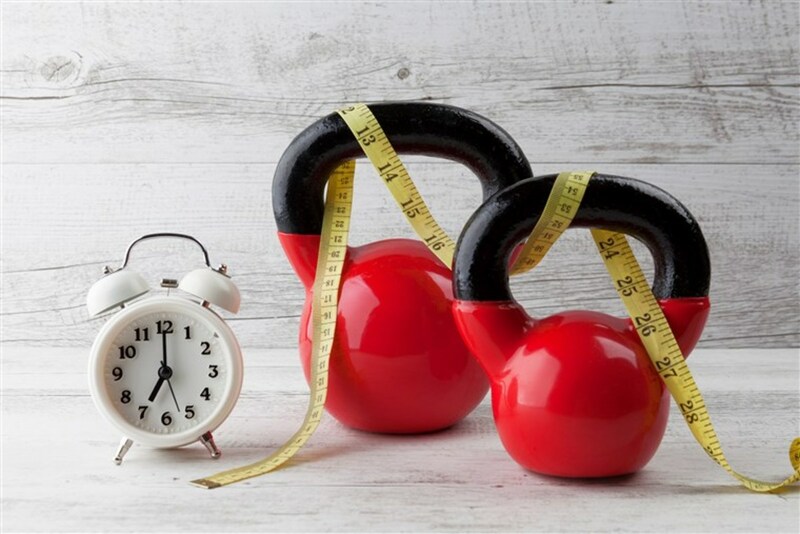 There are different kinds of exercises that can be done during a weight loss or maintaining period for example, Cardio exercises, Aerobic exercises, Gym or Yoga. Cardio exercises burn more calories as more energy is required for them and aerobic exercises are a close second. Gym is also a good option, an hour of gym burns about 100 calories. How did we do the math? · Than we added the result to BMR and got the calorie intake! I discovered this ultimate diet plan when i was in desperate need of one. I had a fitness exam and needed to lose 5 pounds. If you want to lose 10 pounds in a weak you have come to the right place. By following this diet plan you'll be able to lose..
@Pamela its actually an auto generated link to my other article so please follow for more reading. Your last sentence was unfinished: "You can also consu" Please correct? I like the information you have in some of your diet hubs, but there is one thing that confuses me about this one. In your examples of how many calories different sizes of people should consume, you use the example of working out three times a day. I don't know anyone, even a gym rat, that works out that often. 3 times a week, or once a day, but not 3 times. I like the BMR calculation section. Very useful information. I have some pretty good diet and fitness books, so I have all sorts of information at my fingertips- but sometimes it is nice to read articles like this for a little extra motivation, or a new spin on information. @KoffeeKlatch Gals Thanks and more counts will be added every week. I like the way you added caloric counts as you explained the requirements. Up and useful. It is a helpful way and you have done a great job ob informing too.